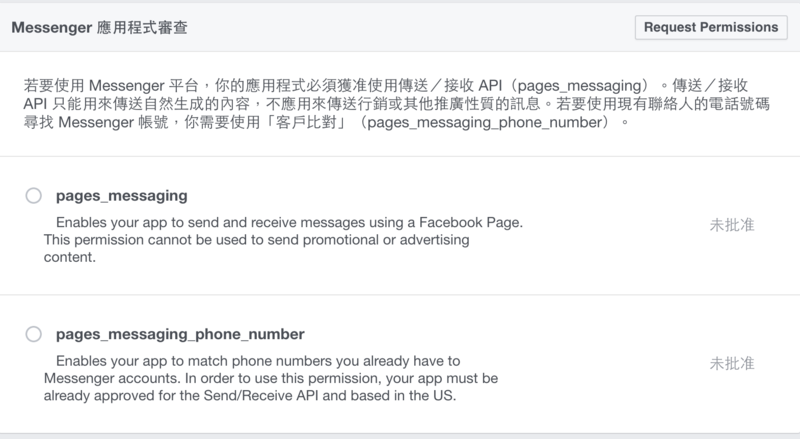 Make sure you already have Facebook account, if you need use FB Bot. Get token from Faccebook page. Select a “Page” you own. copy it and store it. 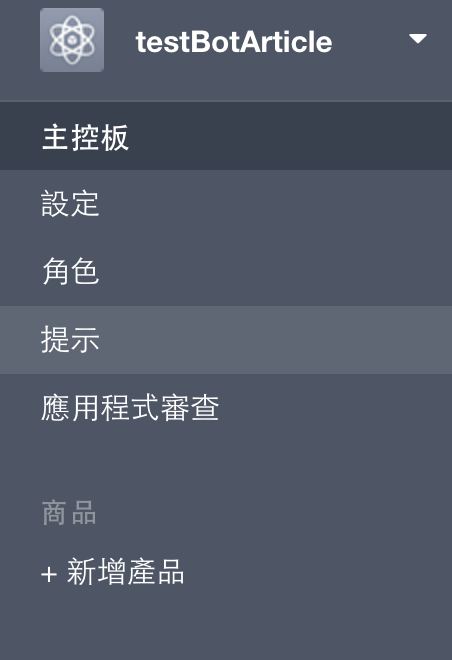 Go to heroku dashboard, go to “Setting” -> “Config Variables”. Value use token facebook app. 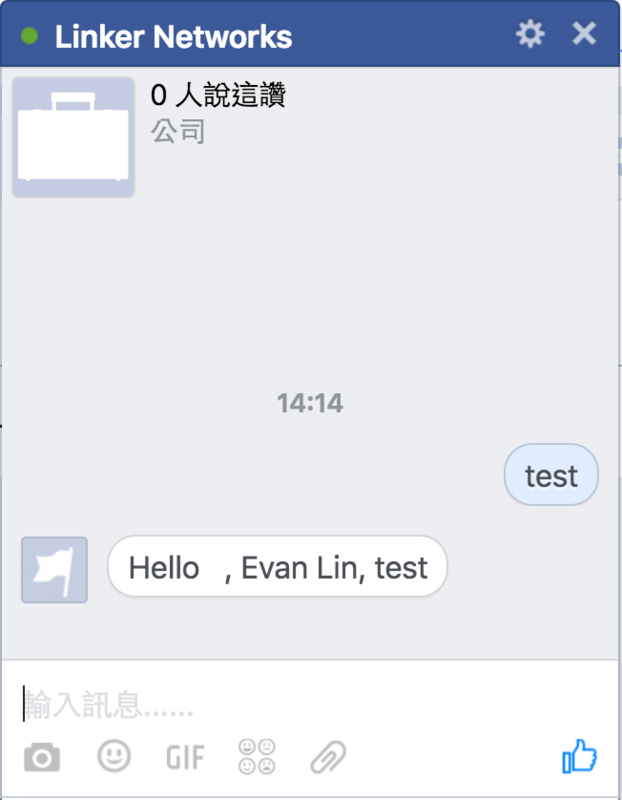 Fill https://APP_ADDRESS.herokuapp.com/webhook in callback URL. Fill your token in “token”. Checked the checkbox “message_deliveres”, “messages”. If your configuration is correct, it will show “completed”. Also remember to choose correct page in this setting. 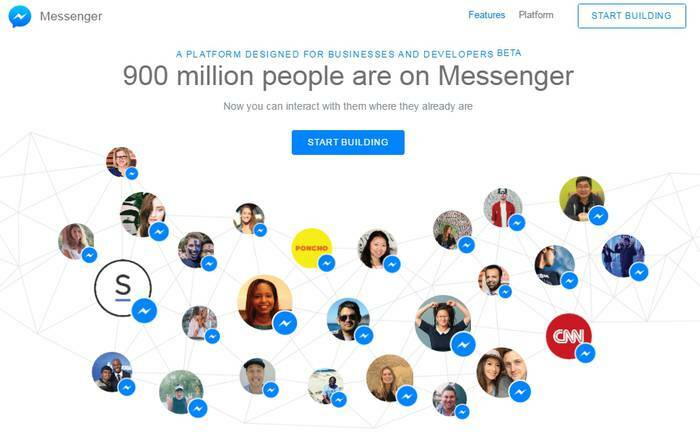 In Messenger application review, press “Request Premission”. Go to your spcific “page” in Facebook. Modify code on main.go first. especially in MessageReceived(). Commit and push it back to heroku git push heroku master.